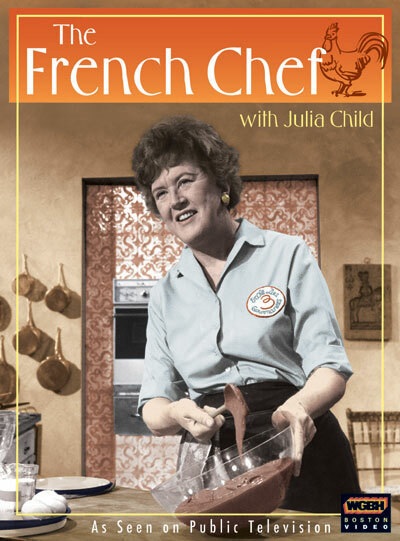 Cooking legend and cultural icon Julia Child, along with her pioneering public television series, The French Chef, introduced French cuisine to American kitchens. 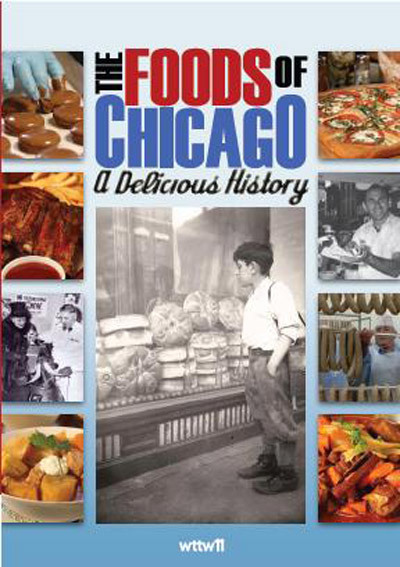 In her passionate and sometimes breathless way, Julia forever changed the way we cook, eat, and think about food. 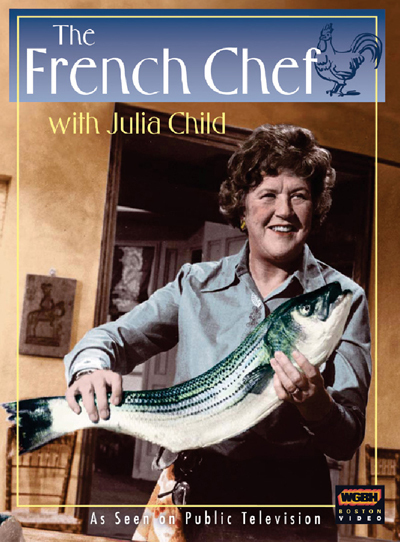 Entertaining, fun, and real in a way that influenced every television cooking program that followed, The French Chef embraced Julia's passion for food and teaching and reflected her joie de vivre: "If I can do it, you can do it...and here’s how to do it!" 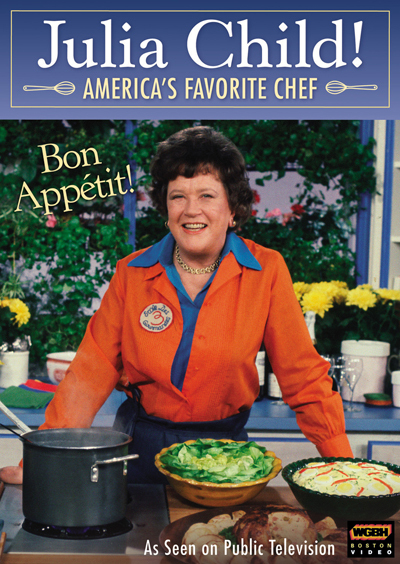 WIth 18 episodes spanning 9 hours, you can learn some of her most loved recipes including some for lobster, French onion soup, Queen of Sheba cake, omelettes, and many more!